Why I Really Hate Winter! We have had some gorgeous weather this week. I am talking, if-there-was-somewhere-that-had-this-weather-year-round-I’d-move-tomorrow kind of weather. And I am LOVING it. With all the nice weather, it got me thinking about what it is I really hate about winter. There’s the obvious answer: it’s cold. And I do hate that. There are days I feel like I just can’t warm up. When I’m cold, I want to spend the day under the covers. And more often than not, I do. Things don’t get done around the house and my step-count is abysmal most days. I am, quite literally, miserably cold for what feels like weeks on end. But I realized today that being cold is not the only reason I hate winter. It’s the isolation. 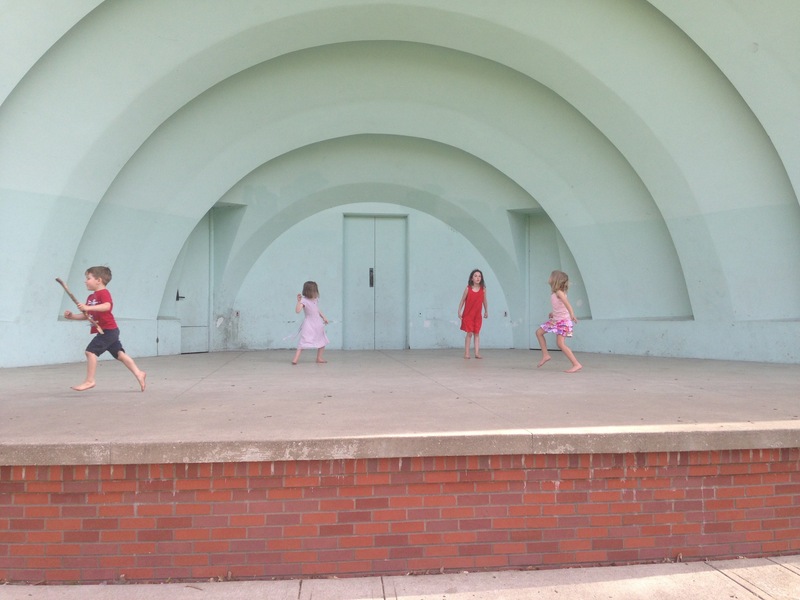 Sure, we can plan play dates with friends every now and then, but there aren’t any spur of the moment trips to the park where we just happen to run into friends. We can plan trips to the library, the mall or even Target for a change of scenery and to get rid of some energy, but it’s not the same as just running out into the backyard or taking a walk around the neighborhood. There aren’t nearly enough opportunities for chance run-ins with old friends or casual conversations with neighbors when it’s cold and everyone is holed up inside. Barefoot at the park with friends. Luckily, I should have plenty of nice weather before I really have to start worrying about winter again!